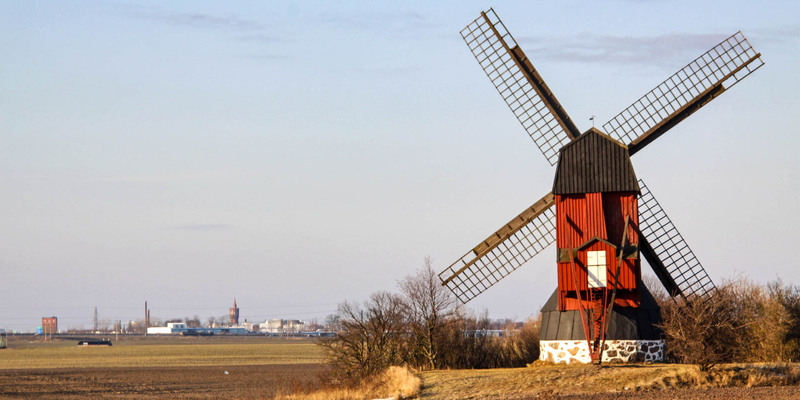 Häljarps Mölla is a restored windmill from 1784. 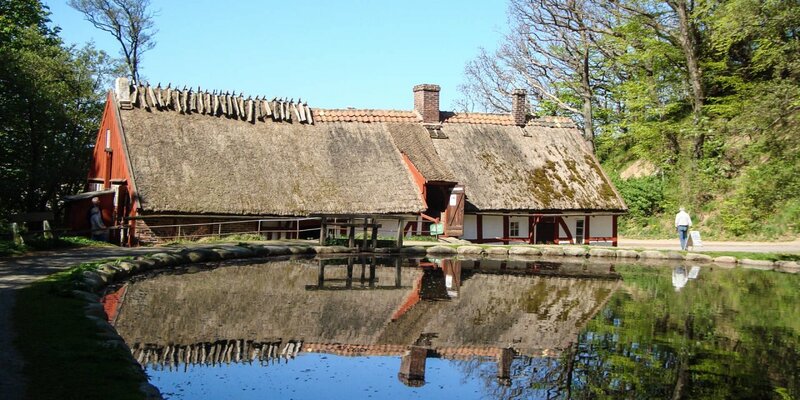 It is located just outside of Häljarp, a small village a few kilometers south of Landskrona. 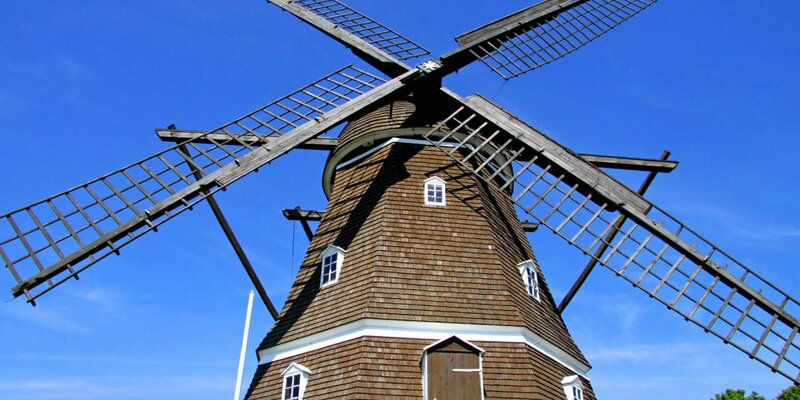 The mill was in operation until the 1940s and belongs to the local heritage association since 1952. 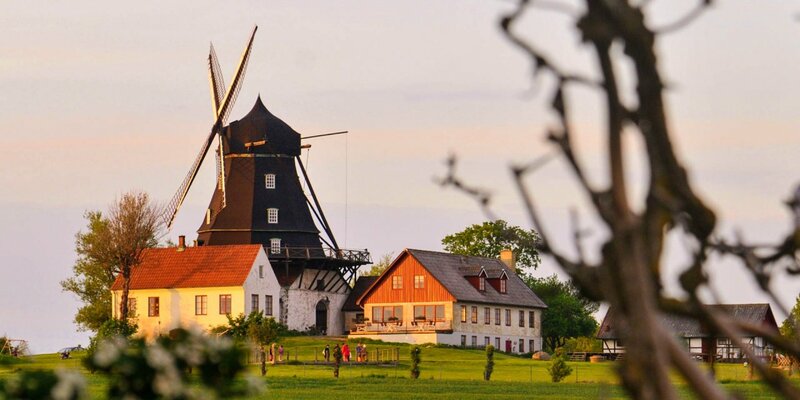 Today, the windmill is a listed building.